Show us what's in your gadget bag and win an awesome new bag to replace it! Here at Cult of Mac, we love showing off what’s in our gadget bags. It’s like a ritual: first to meticulously pack your bag with all the gear you could possibly need to get through the day, but then to empty it out, arrange it neatly and present it for the scrutiny and admiration of your fellow computer geeks. 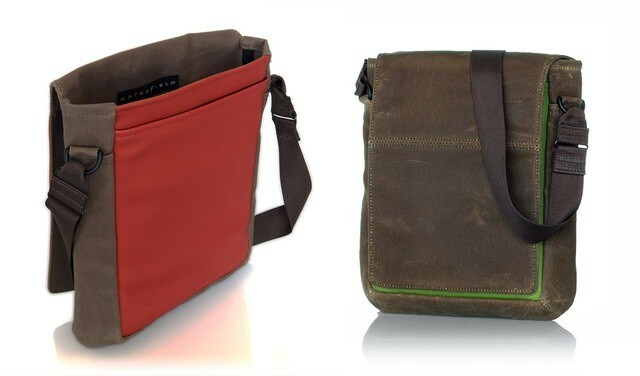 We love seeing what’s in people’s gadget bags, so we’re throwing a contest in partnership with one of our favorite bag makers, Waterfield Designs: show us what’s in your current gadget bag and if you impress us, you could win one of three amazing new gadget bags and sleeves for your Mac, iPhone and iPad! 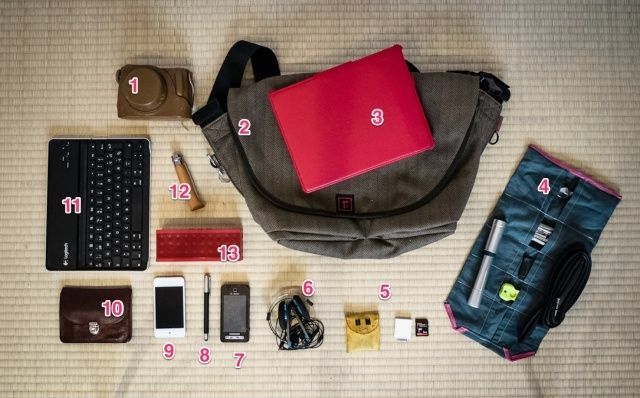 Here’s how to enter Cult of Mac’s “What’s In My Gadget Bag?” contest! If you make anything but iPad cases, you’d be a fool to announce a new product on the same day as an Apple keynote. So, it’s a sign of how smart the folks over in San Francisco-based Waterfield designs are that they held off announcing their new bag until now. It’s a smart little waxed canvas number called the Muzetto Outback.